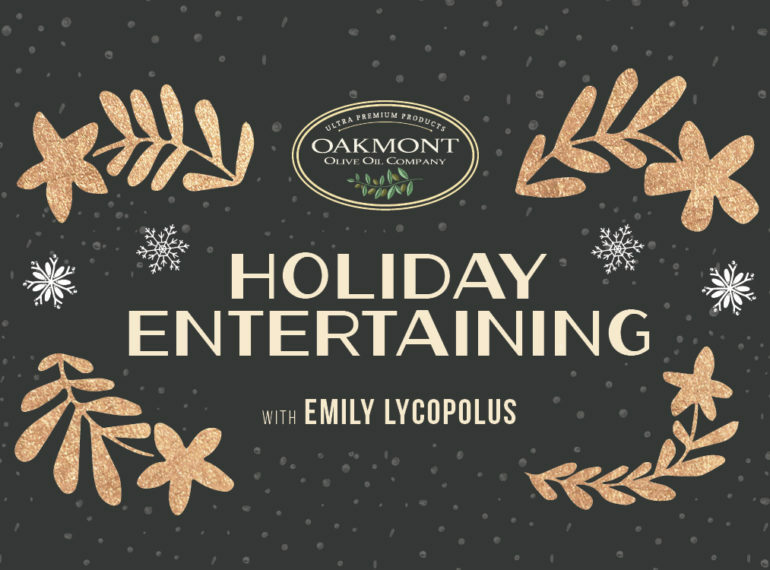 The Oakmont Olive Oil Company believes in creating a memorable culinary experience with an emphasis on quality products; offering the finest extra virgin olive oils and balsamic vinegars. Our olive oils and balsamic vinegars are of superb quality. Produced in small batches, these products offer a unique experience of delicate tastes and intense aromas. Take a moment to savor our products on their own or as a complimentary ingredient when enjoying meat, fish, poultry, vegetables, and desserts. This award-winning product is sweet and round to the taste. This particular harvest achieved Best In Class and Gold Awards at international competitions from London to Athens. Our infused olive oil varieties offer an tasteful twist to cooking. 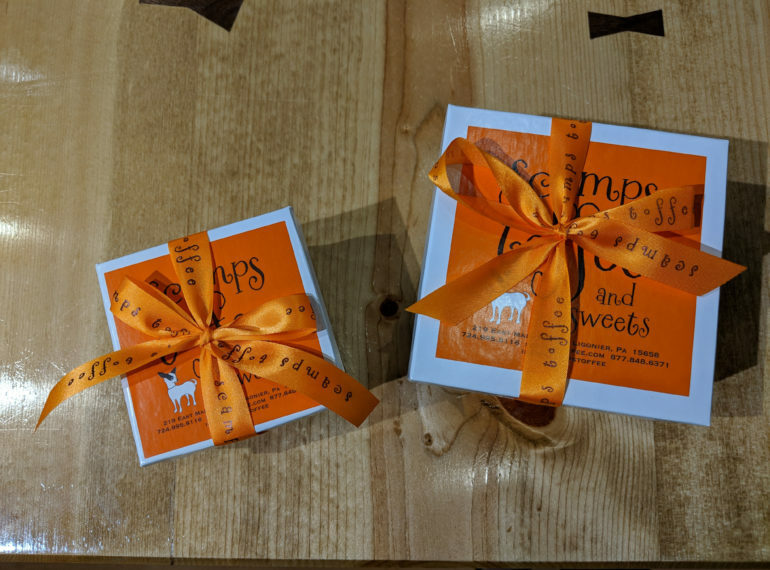 We offer a wide range of options from Meyer Lemon to Black Tuffle! Balsamic Vinegar is sweet and thick and will enhance the flavor of anything you cook or eat. Consider using it as a marinade for meat or veggies or even an ice cream topping. Oakmont Olive Oil company features many local and regional products that pair beautifully with our products. Visit our partner products page to learn more. The Oakmont Olive Oil Company carries a variety of olive oils and balsamic vinegar which are of superior quality. A variety of the products we carry in our store have won multiple awards in the United States and overseas. We invite you to discover our products and stop into the store to taste them! 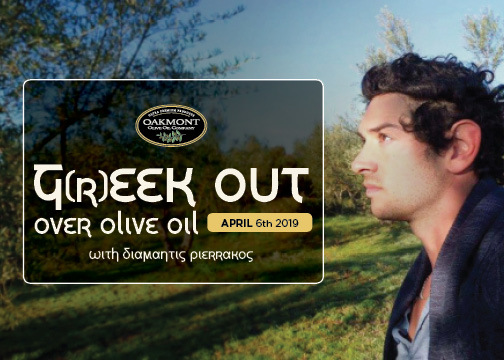 The Oakmont Olive Oil Company believes in creating a memorable culinary experience with an emphasis on quality products; offering the finest extra virgin olive oils and balsamic vinegars. Our olive oils and balsamic vinegars are of superb quality. Produced in small batches, these products offer a unique experience of delicate tastes and intense aromas.